I know, I know – it is only the second week of December, so this may seem like an early wrap-up post. BUT BUT BUT!! I have about 18(19?) challenges to wrap up for, and for some of them I have already passed my goals, so to avoid making a loooooong post about it on the 31st, I thought it may be better to have the post split over the three remaining weeks, and along with wrapping up I will also be signing up if I will continue with it next year. Some of these can still be considered ‘actively’ doing as some of my December books also qualify for it, but since they are (1) complete (2) and will be wrapped-up in December’s monthly wrap-up for final tally, these will be the official ones. Along with that, there were 27 books I reread (so far) – mostly to remember things in the series, or just because I love to reread them, or because I wanted to hear the audio book. I am setting the goals at 100 books, as I hoping to read some older books to complete series (I say this every year, don’t I?) as well as books of 2018 I didn’t read. As for the mini-challenge, I am participating for my house, Hufflepuff! 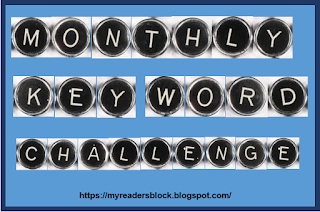 I thought the challenge would be easy, and it was for the first few months when the easy letters were getting crossed out, but I didn’t complete it until November, so it wasn’t as easy as I thought. Rules are pretty simple to join – read one book for each letter of the alphabet, the/an/a can be ignored. 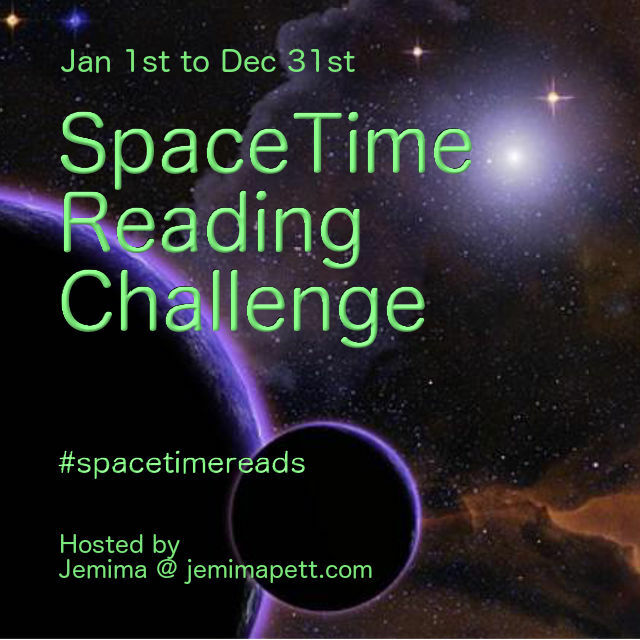 This was also a good challenge, mainly because I thought I read enough mystery books but it seems like I really don’t. 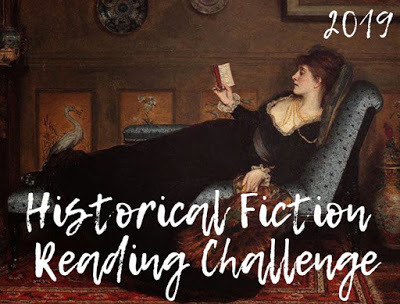 A lot of these were contemporary but I had some historical fiction and sci-fi in the mix, too. Heck yeah! I want to read more mystery books! Since I had challenged myself to the Detective level (16-25 books) last time, I am aiming for Inspector (26-35 books) this time. I honestly didn’t think I was going to nearly double it, but I did. 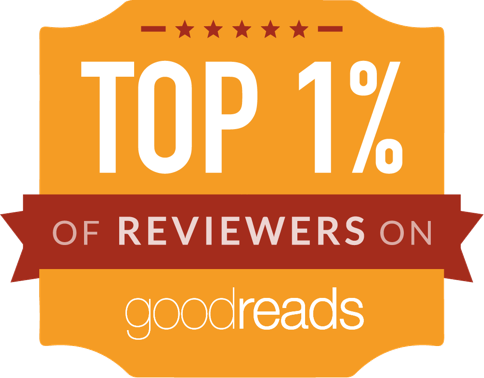 That may have been because I was focusing extra hard on reading more galleys this year. As the name suggests, it is for 2019 releases read during 2019. Books have to be released and reviewed in 2019. 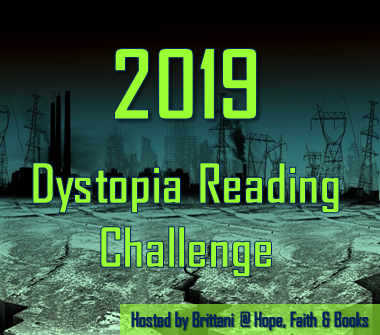 Other challenges can be used as well, if you are participating in the Netgalley / Edelweiss challenge or in the COYER challenge, books can count towards more than one challenge, as long as the ones you use for the 2019 New Release Reading Challenge qualify to the other rules. 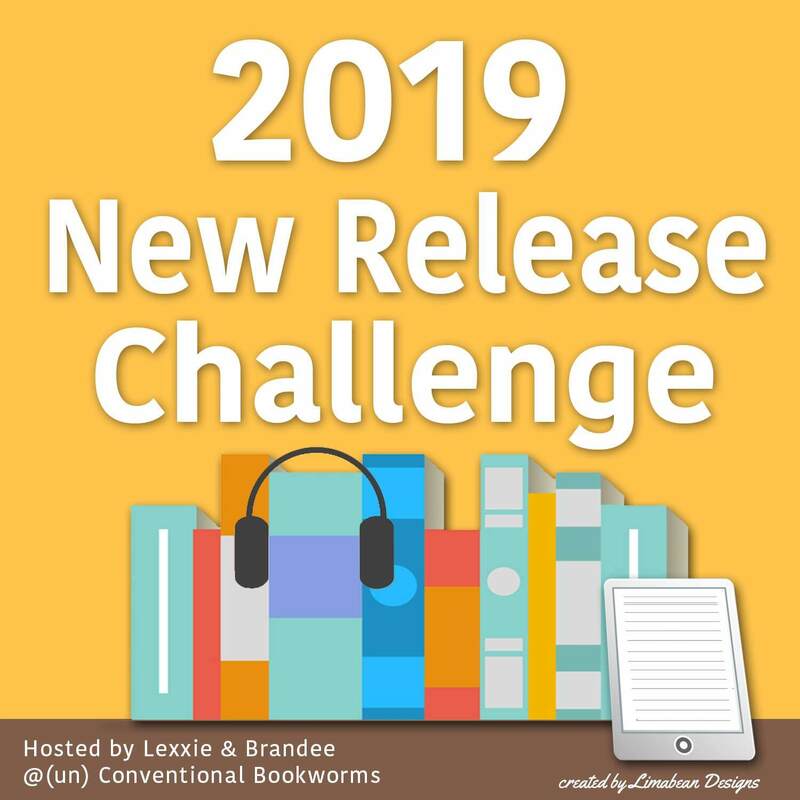 The New Release Challenge is open from January 1st through December 31st 2019, and sign-ups are open until September 1st 2019. I had participated as a New Release Enthusiast (101-200 books), so I am going for New Release Obsessed (200+ books) this time around to really challenge myself. This one was also a toughie. I didn’t really plan out a TBR so it was mostly like – hey, did this book I just read have an adaptation? Nah, I have my eye on some other interesting challenges, and this one wasn’t as fun to do anyway, so I will be skipping it next year. Okay maybe I underestimated how many urban fantasies I read in a year, which is why I more than tripled on the challenge goal…. I think it is pretty clear that I read enough paranormal fiction to make up a quarter of my reading list, so it doesn’t really make it a challenge. Also, even if I wanted to, the blog page doesn’t exist anymore so I am ending this here. One cannot read enough diverse books, to be honest, but I more than made up for my initial goals. And so, that’s all for this week! Next week, I will have wrap-ups and sign-ups (hopefully) for some more of the year-long challenges. Wow, that is impressive! You read so many books this year and completed so many challenges. Congrats!